Napa Valley Media provides High Definition Aerial Cinematography services through the use of the new and popular Drone Camera Technology, which give your video a professional and competitive edge. Although not limited in use, many wineries have already taken advantage of Napa Valley Media’s aerial production services. Utilizing remote controlled aerial drones in recent years has put aerial video and photography within reach of many businesses. Many Wineries can now take advantage of breathtaking aerial vineyard footage at a fraction of the cost. 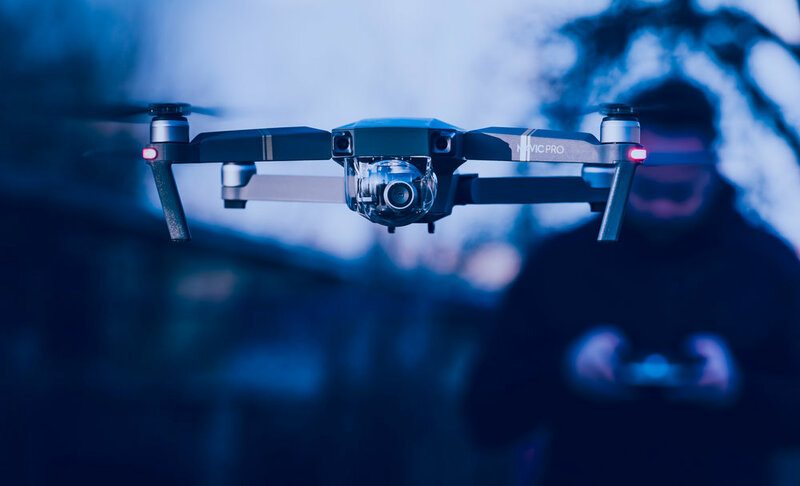 Napa Valley Media utilizes the DJI Phantom Drone and DJI Mavic PRO that can record up to 4K aerial images, which allows for clarity when resizing and scaling to 1080P footage.